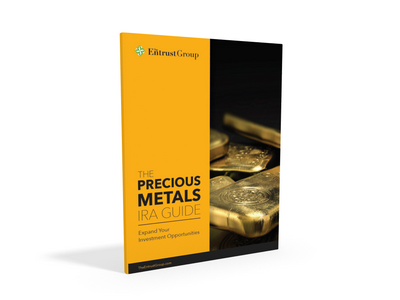 Download your Precious Metals IRA Kit to get started! With an Entrust self-directed IRA, precious metals (including gold, silver, palladium, and platinum) can be used to diversify your retirement portfolio. Entrust has administered investments in precious metals with GoldMoney since 2008. Our partnership allows us to offer greater benefits and more flexibility for precious metals IRA investments. Our comprehensive, custom Goldmoney IRA Kit includes everything you need to get started. We've compiled an educational guide, application form, and legal documents into one easy package for your convenience. To receive the application forms you must enter your details above. You will receive the application via email. Enter your name, email address, zip code, and investor type in the form above. You will receive your application via email. Complete the necessary due diligence by reading our agreement and account disclosures at the bottom of this page. Our IRA professionals will guide you through the investment process and the parties involved. For your convenience we've put together a list of agreements & disclosures by account type as well as The Metals Trust agreement. 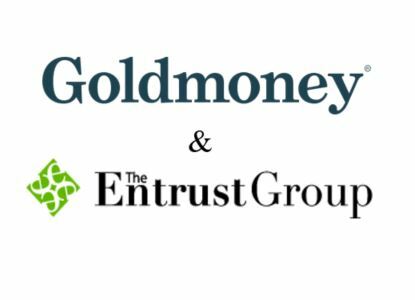 This the agreement between Entrust and The Hong Kong Trust Company Ltd., which allows IRA investments in offshore precious metals with Goldmoney.